The contemporary motifs of florals, stripes and structures are typical for the non-woven wallpapers of the collection OK 7 by A.S. Création. 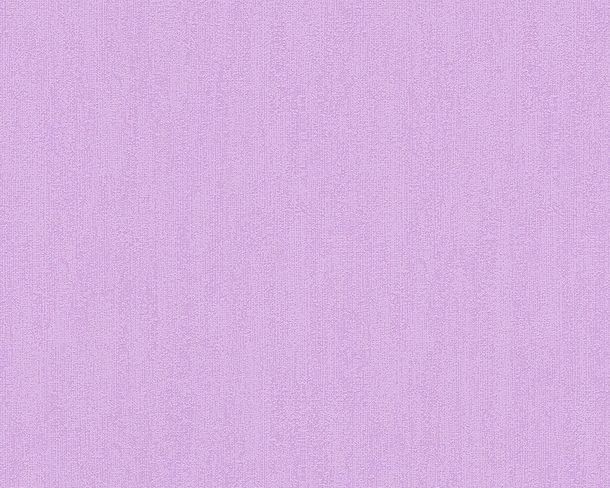 Choose from purple, cream or beige coloured wallpapers and highlight your room concept. These wallpapers are characterized by a good lightfastness and washing resistance. Because of its non-woven material the wallpapers are dry strippable.